Spring has sprung early as always with Mallorca´s mild climate. 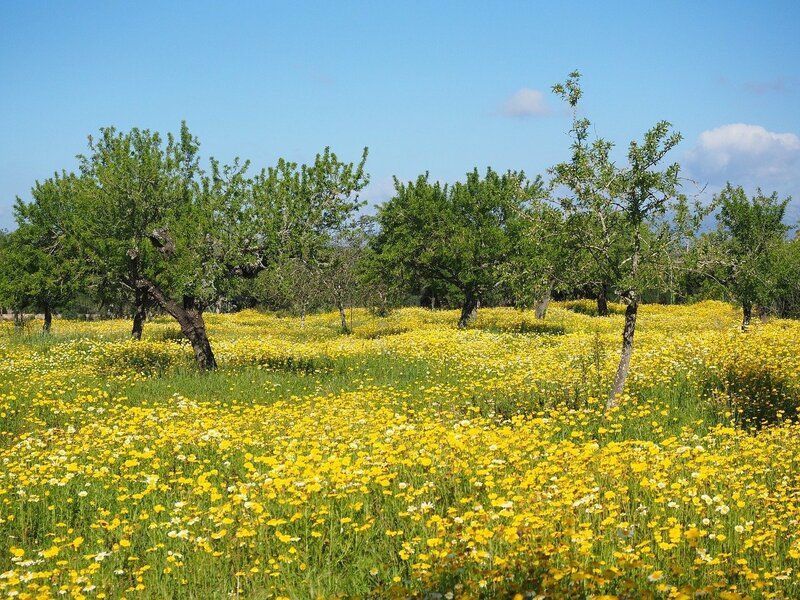 The fields are carpeted with yellow buttercups and the wild jasmine catches your senses. Its almost Easter in Mallorca. 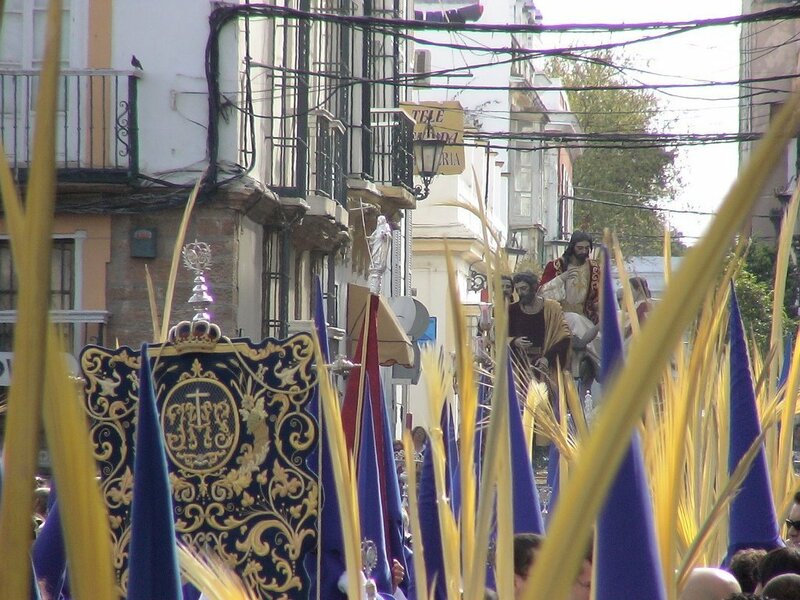 Which only means one thing, that Semana Santa (Holy Week) is upon us! As with the rest of Spain, the week leading up to Easter Sunday is one of the most important weeks in the Mallorcan calendar. Starting with Palm Sunday, the triumphant entry of Jesus into Jerusalem is commemorated with religious processions in most towns with participants carrying sprigs of palm beautifully woven which are blessed as part of the ceremony. There are religious events throughout the week but the biggest is the `Processo de la Sang´ held on Holy (Maundy) Thursday. This, without doubt, is the most visually stunning and atmospheric of all the events. Usually held at night, hooded penitents walk in complete silence save only for a single rhythmic drumbeat. It is an intense and unforgettable experience and one not to be missed. 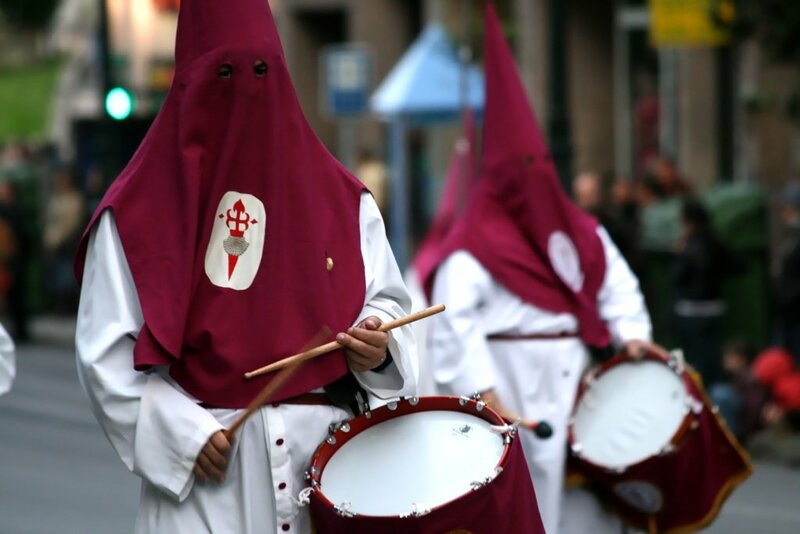 The processions consist of `cofrarias´ or church brotherhoods and each penitent (known as a ´Penit´Nazareno´ ) wears a hood, tunic and belt in their cofraria’s individual colours dating back to Medieval times. Many of the outfits have been passed down through generations in the same family. By far the most spine-tingling sight are the `capirotes´ tall, pointed hoods with eye-holes which serve to protect the privacy of each individual´s penance and prayer. 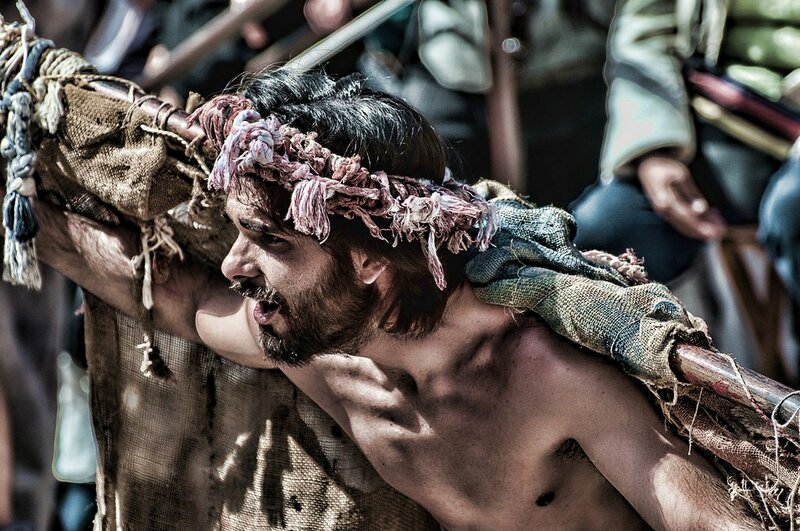 Pollensa in the North West of Mallorca is the location of one of the most moving events on Good Friday when thousands watch the re-enactment of the Descent from the Cross (‘Devallament’) during which a figure of Christ is carried down the 365 Calvari steps. It might sound eerie but Semana Santa is a dramatic and mesmerising journey into Mallorca´s Medieval past. Then, with Lent having ended, Easter Sunday kicks off Mallorca´s fiesta season! 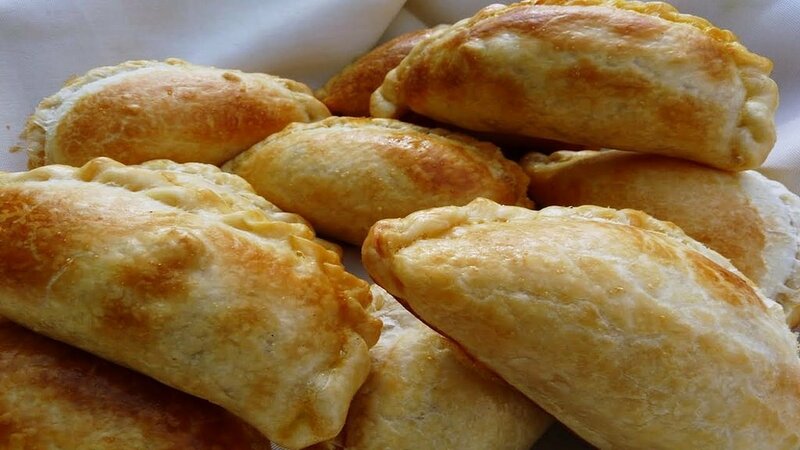 It´s time to indulge the taste buds and no better way than to eat empanades, cocarrois, crespells and robiols, all typical Mallorcan Easter pastries. Empanades, a circular pie usually with a meat based filling, are eaten as a celebration of the end of Lent, when people could return to eating meat. Cocarrois are crescent shape pastries with a filling of vegetables, raisins and pine nuts. The robiol, a crescent shaped sweet pastry is filled with jam or pumpkin and crespells are sweet biscuits cut into shapes. 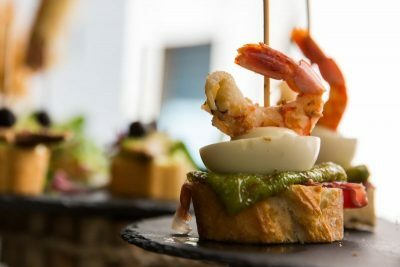 Easter in Mallorca is a true feast for the senses. 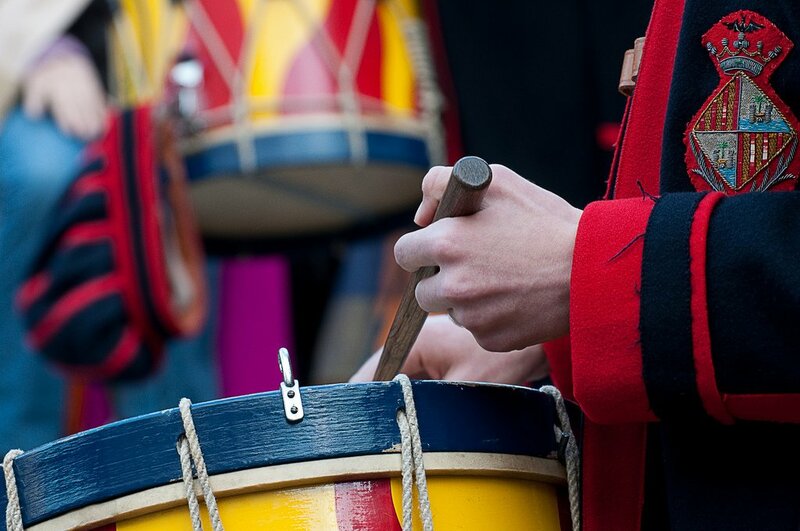 Take a look at our Spring offers and take to the streets yourself this Easter in Mallorca? Images kindly provided by Gabriel Rubert , Zyllan Fotografia, Elentir, Bernatff, Chema Concellon.